DALLAS-(March 2010)- Photographer Stewart Cohen’s new monograph is comprised of 50 portraits of compelling people ranging from the fascinatingly famous Prince Albert of Monaco to the simply fascinating Lucky Larry Bailey. Accompanying each photograph in the subject’s own hand is their response to Stewart’s question, “What makes you unique as an individual?” This combination of images and personal commentaries, in what Cohen calls his ‘bio-pic’ project, goes beyond the traditional portrait photography book. 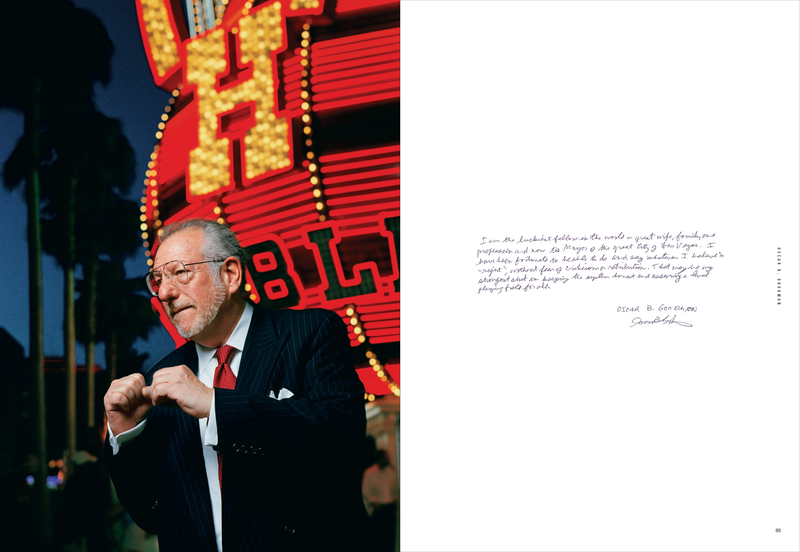 “Stewart Cohen and his camera work magic…he does more than capture people and their personalities. He explores their identity. Each page will delight you, and also make you think. It’s a treasure,” commented Walter Isaacson. Recognized for his extraordinary ability to shoot people and lifestyle moments, Cohen’s motion and still assignments have taken him to 40 countries on all seven continents. “Through visual storytelling I get to explore and meet people I’d never know. Curiosity and wonder are the creative engines that drive me. I just want the viewer to feel what I see.” Born and raised in Montreal, Canada, he now resides in Texas with his wife Kimberley and their two daughters.